Tine Software Solutions “TSS” is a fast-growing company based in New Jersey, USA. We offer Application Development, IT consulting, Training and Data Processing services. We offer a wide range of BPO services in Real Estate and Mortgage fields. 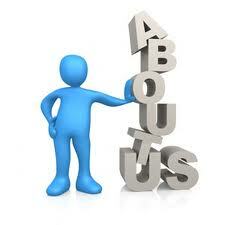 We assure you the quality of BPO Orders or data entry services provided by our professional team. All completed BPO's will be within the given standard guidelines and turnaround time. We implement solutions across various platforms like iPhone, iPad, Blackberry, Android and feature phones which help organizations to communicate through mobile applications. The solutions assure that you can easily operate these applications and provide easy data processing.